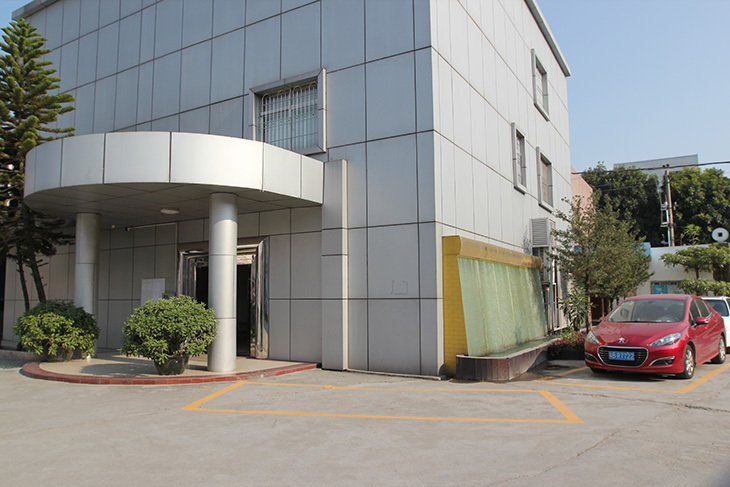 Shenzhen SongDa Glass Furniture Limited was founded in July 2001, first established as a medium glass processing factory. In 2005 we started the business of the glass furniture industry, and with many years experience in the glass processing and technical superiority, combined with materials such as stainless steel, aluminum, wood, we designed various glass furnitures which become very popular for our customers, and sold to USA,Europe countries etc. Our company is divided into a few departments of the furniture, glass, wood, and metal, and forms itself a set of glass furniture production chain,our main products are glass coffee tables,dining tables,side tables, TV cabinet, and so on which are with glass as the main material of the furniture. 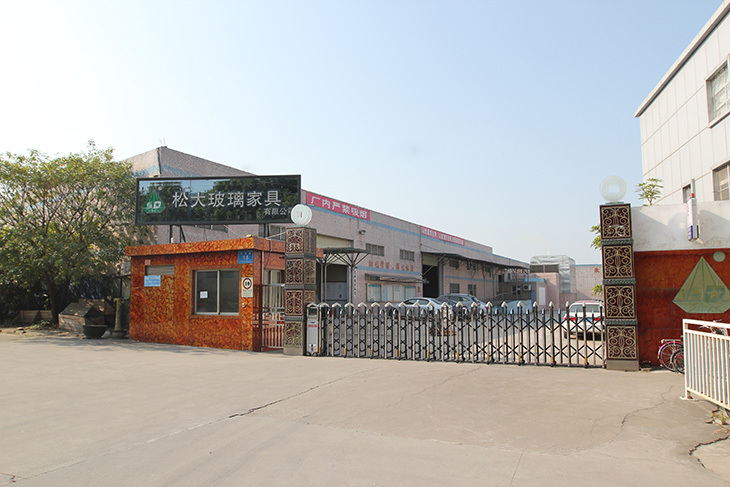 Our company is headquartered in Longgang, Shenzhen, with covering an area of 60,000 square meters and beautiful working environment, also with first-class office and modernized standard production lines. 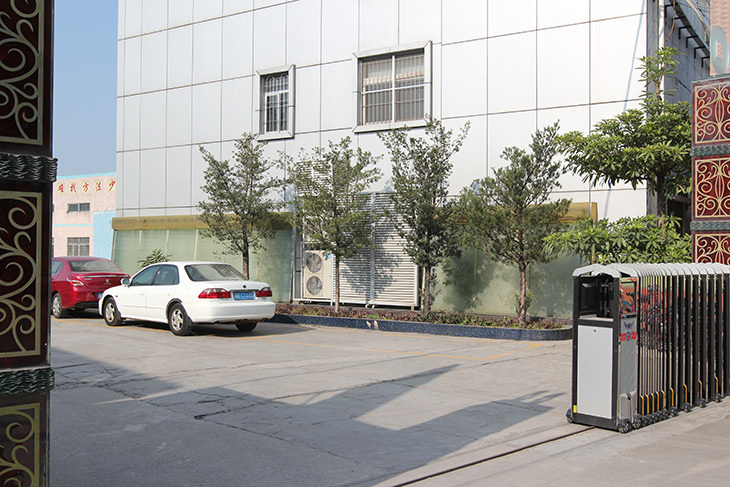 Our company employs more than 2000 people, and equiped with more than 150 sets of glass processing equipments, and more than 60 sets of woodworking equipments .In addition,our company has a separate products design and development team, and has the patents of some designed furniture products.